Brighten up your home with this stunning Over mantle Mirror. Hand finished and carefully made to the highest quality, the over mantle mirror will help bring some decorative style to your mantle place allowing you to accomplish that look you desire. 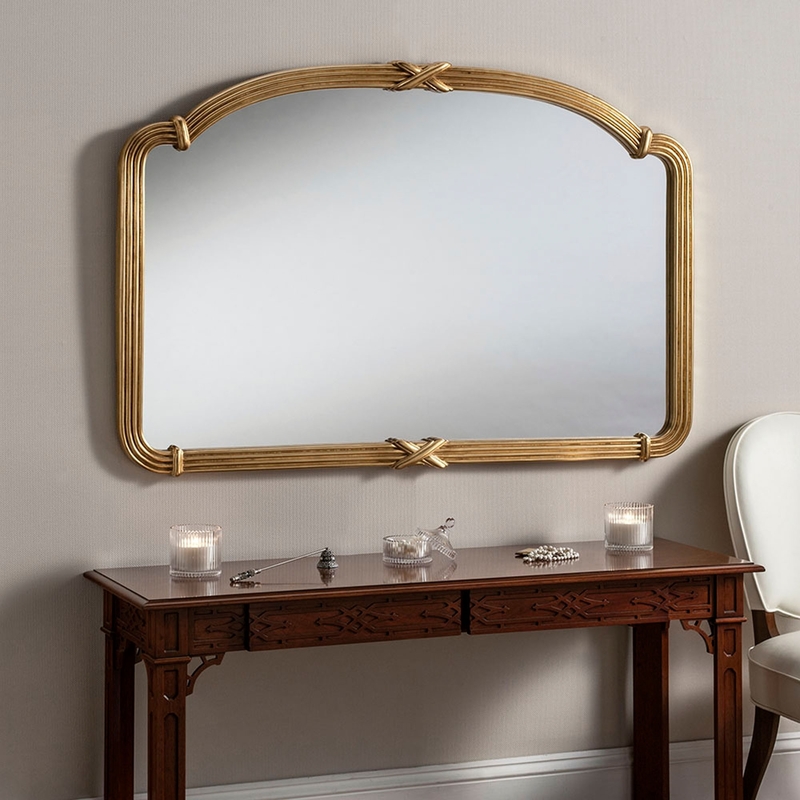 We can guarantee you will fall in love with this as soon as this glamorous over mantle mirror has entered your home. We also offer this dazzling mirror in two colours/designs which are Silver and Gold. SIZE - 53" X 36"